7, environmental protection and energy conservation, and protect the environment. After-Sales Service * Training how to instal the machine, training how to use the machine. What&rsquo;s your delivery time9 5 day for single machines, 15 days for production line. In the aim of high quality, Our Company has been centering on customers, and offering best products for you. 1,Are you a trading company or manufacturer9 We are a professional manufacturer for about 28 years. 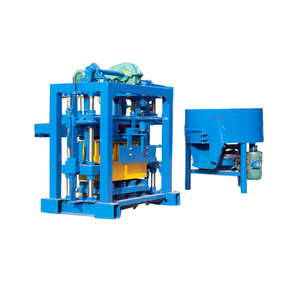 2,Is this brick machine suitable for us9 We can make the most suitable brick machine and mold for you according to your requirements. We follow the tides closely; the internet technology is applied to every process of producing and operation. Before Sales 1. Guide our customers to deploy the most useful equipment item according to their requirement. 3. Verify the product strictly after manufacturing 4. Delivery according to the contract. 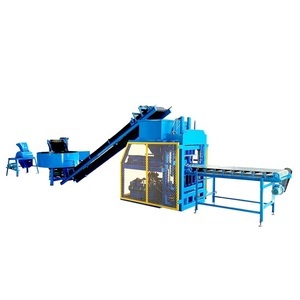 and the our brick machine is very popular in Bangladesh, Pakistan,India, Nigeria and Nepal. With the development and changing market demand, our company also insist on the development of product diversity. We always offering lifelong services and provide spare parts for a long term,and repair main parts under right using for free in two years. Changhui is dedicated to provide our clients with genuine spare part with the highest quality, exact fitness and appropriate function. Changhui offer perfect facilities and comfortable environment and can provide training services to different users. Our advantage: Have a good relationship with main construction equipment manufactures of china. 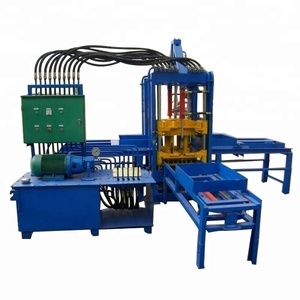 Alibaba.com offers 28,029 brick moulding machines products. About 87% of these are brick making machinery, 1% are paper product making machinery, and 1% are tile making machinery. 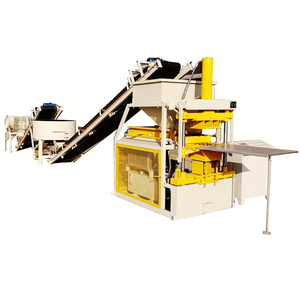 A wide variety of brick moulding machines options are available to you, such as cement, concrete, and clay. 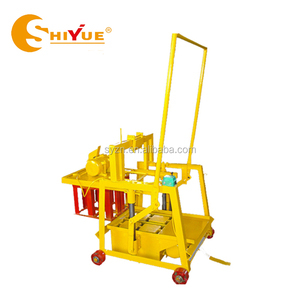 You can also choose from hollow block making machine, paving block making machine, and interlock block making machine. As well as from yes, no. 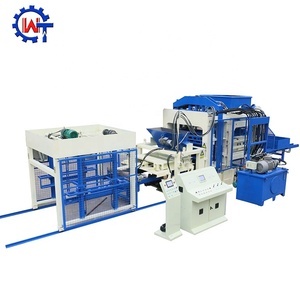 And whether brick moulding machines is brick production line, brick molding machine, or brick cutting machine. 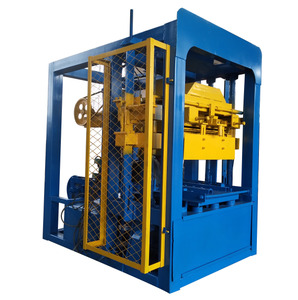 There are 28,029 brick moulding machines suppliers, mainly located in Asia. The top supplying country is China (Mainland), which supply 100% of brick moulding machines respectively. 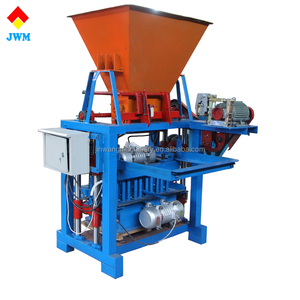 Brick moulding machines products are most popular in Africa, Domestic Market, and Mid East. You can ensure product safety by selecting from certified suppliers, including 9,773 with ISO9001, 7,258 with Other, and 472 with OHSAS18001 certification.